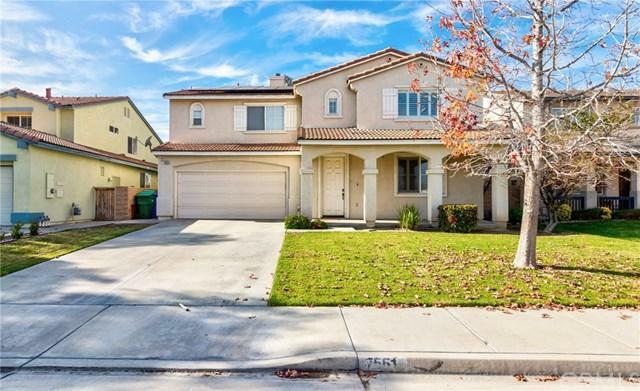 Gorgeous Eastvale home! Free Solar! No HOA! 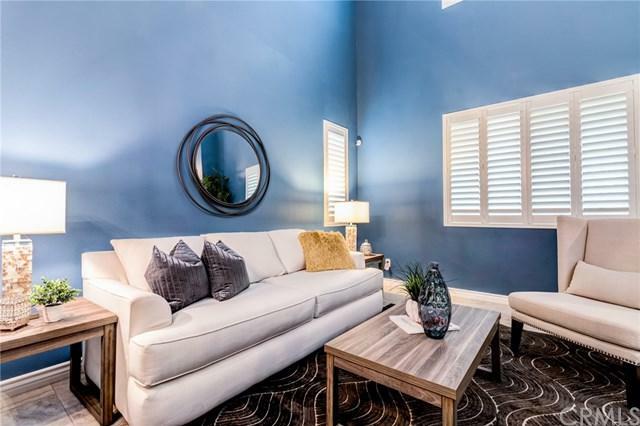 As you enter this home you will immediately notice the vaulted ceilings, custom light fixtures, and open floor plan. The formal living and dining room windows are adorned with shutters, upgraded baseboards and tile floors. The home boasts a beautiful kitchen with gorgeous countertops and built-in table. Stainless steel appliances, custom backsplash, crown molding throughout the downstairs. Custom builtin entertainment center and gas burning fireplace. 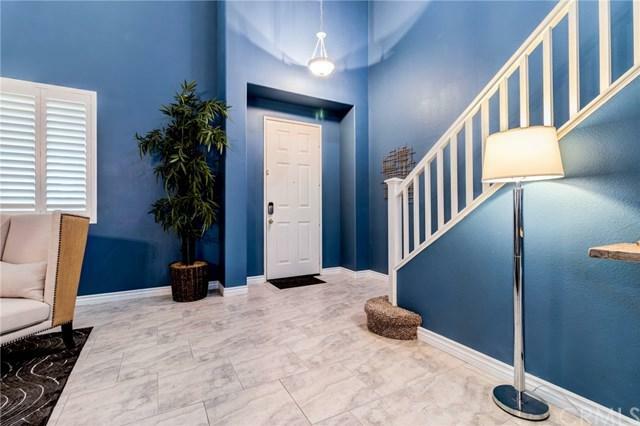 Down stair Gorgeous Eastvale home! Free Solar! No HOA! 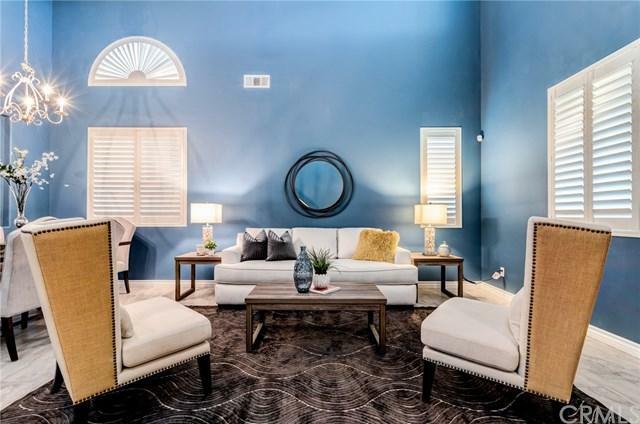 As you enter this home you will immediately notice the vaulted ceilings, custom light fixtures, and open floor plan. The formal living and dining room windows are adorned with shutters, upgraded baseboards and tile floors. The home boasts a beautiful kitchen with gorgeous countertops and built-in table. Stainless steel appliances, custom backsplash, crown molding throughout the downstairs. Custom builtin entertainment center and gas burning fireplace. Down stairs you will also find a half bath and a bedroom. As you make your way upstairs you will notice the brand new carpet and hypoallergenic padding, a spacious loft with a builtin entertainment center and desk, 3 bedrooms including the master, 2 bathrooms, and a laundry room. The home also features a whole house fan that is a dream during the summertime. The private backyard features mature landscaping with palm trees curbing and patio. Walking distance from award wining schools, tons of shopping.